Insole with a very high insulating power, it protects the foot from heat and cold. Universal size from 24 to 46. 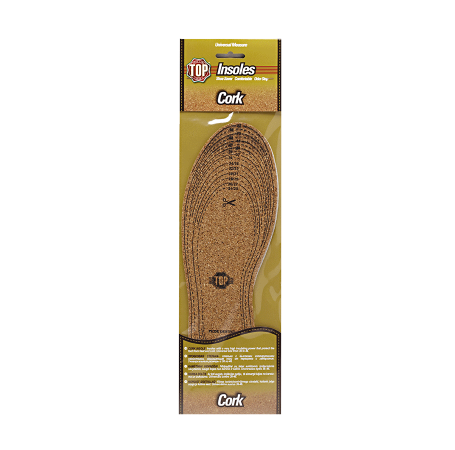 Thanks to its high insulating power, the cork protects the foot from heat and cold.